The 7th EBN Tech Camp edition took place from October 5th to 6th at Città della Scienza. EBN Tech Camp is one of the main international initiatives to involve main European business incubators and accelerators in a common platform, sharing by the mission of enhancing the innovative potential of the European startup and SME system. 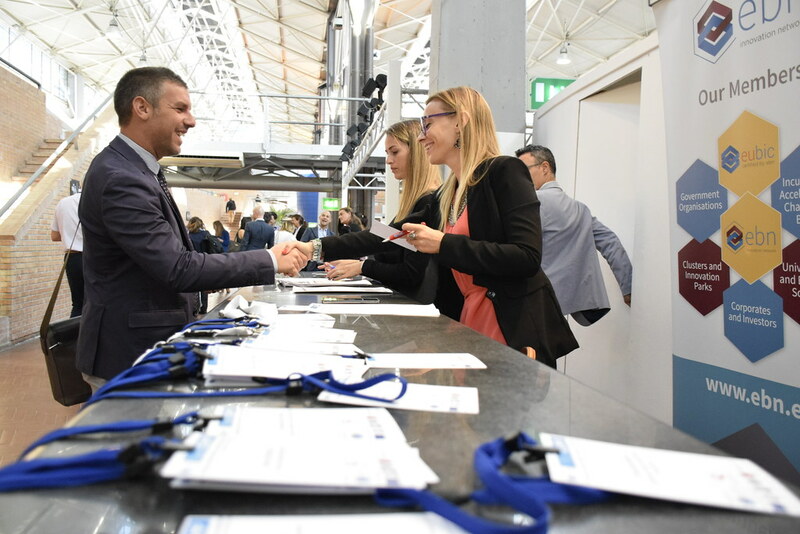 The event is promoted by the European Business Network, in partnership with Città della Scienza and co-organized with Sviluppo Campania - a company in the Campania Region. The initiative is co-funded by the European Union under the “Research and Development Plan, Innovation and ICT Action Plan” – POR Campania FESR 2014 – 2020 – Research and Innovation. The European Business and Innovation Center Network (EBN) oversees and certifies the activities of the European Business Innovation Center through the EU | BIC quality brand recognizing those facilities providing specialist services for the creation and development of new business ideas based on technology. Incubator of Città della Scienza, managed by Campania NewSteel company, is an associate member of EBN and represents the Italian representative in the Board of Directors. EBN Tech Camp’s activities include representatives of business innovation centers, incubators, science and technology parks, research and innovation centers, universities, technology poles from different countries: in addition to Italy, delegations from the United Kingdom, Romania, Germany, Belgium, Slovenia, Czech Republic, Netherlands, Spain, France, Poland, Ireland, Austria, Cyprus, Slovakia and Finland as well as are extra-European realities from the United States and South Africa.